In addition to her thriving fashion label, Lauren Conrad is the co-founder of a growing global shop, The Little Market, which sells beautiful lifestyle accents, home décor, and fashion accessories made by artisans in developing nations. Today, Conrad gives us a look at her favorite pieces from The Little Market's collection of summer-ready handbags. Sunscreen, sunglasses, and a towel are a few of my go-to essentials for a perfect beach day. My absolute favorite item of all is a great beach bag that fits everything. We recently added a colorful assortment of accessories from Madagascar to my fair trade shop, The Little Market. The playful tassels and pom-poms on these bags make them the perfect companions on a summer outing to the beach. 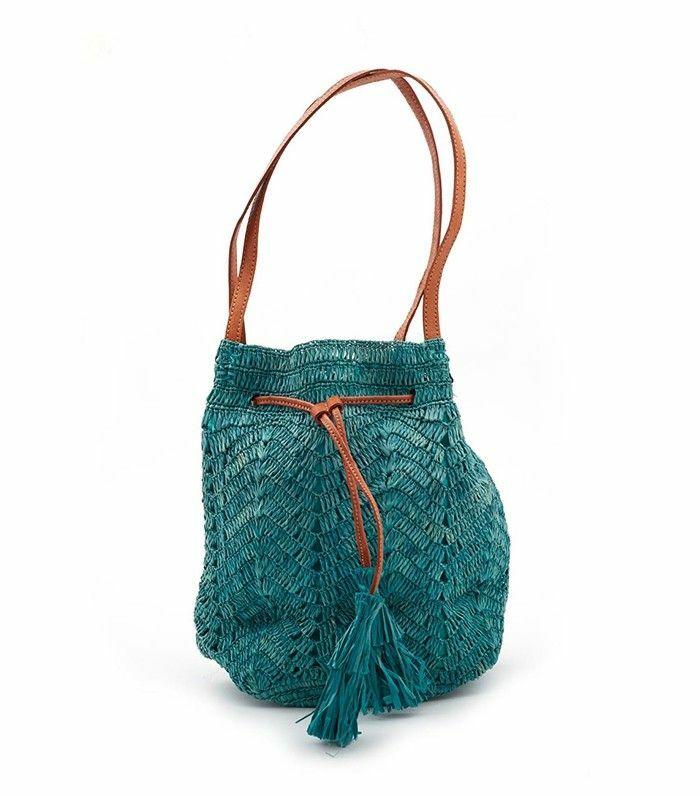 Artisans in Madagascar handcraft beautiful accessories like this bucket tote bag that comes in a brilliant turquoise. I really love the pattern woven into our Cha Cha Beach Bag, which is complemented nicely by colorful raffia tassels. 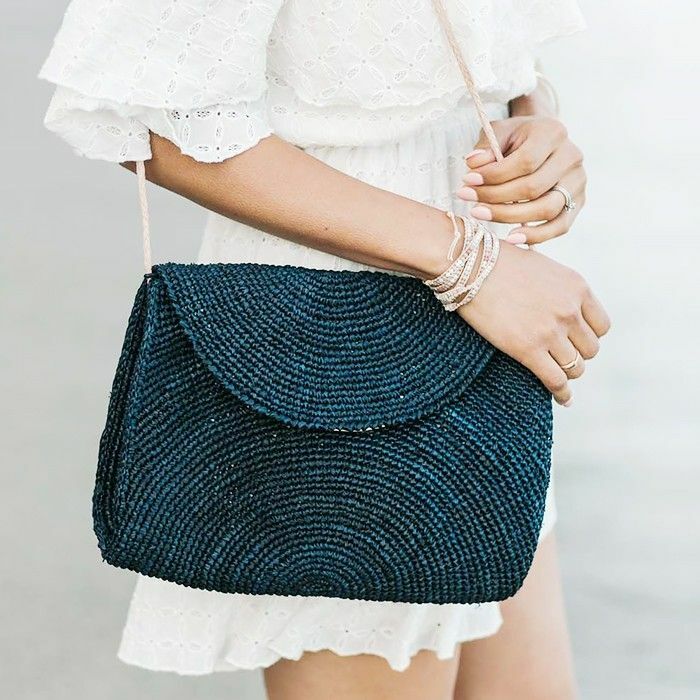 Mar y Sol’s bags and accessories are made from natural, organic, and sustainable materials that are inspired by Madagascar’s vibrant culture. My favorite way to incorporate a beach vibe into my everyday look is using a versatile bag. The delicate weave and simplicity of this crossbody bag makes it so chic. Going out for dinner or drinks? The Little Market now carries Mar y Sol’s clutches in a variety of fun colors for the perfect pop to any outfit. Like the tote bags and handbags, Mar y Sol’s clutches and pouches are handmade by artisans from sustainable materials. Every purchase of these handcrafted products empowers artisans working with Mar y Sol in Madagascar, 80% of whom are women. 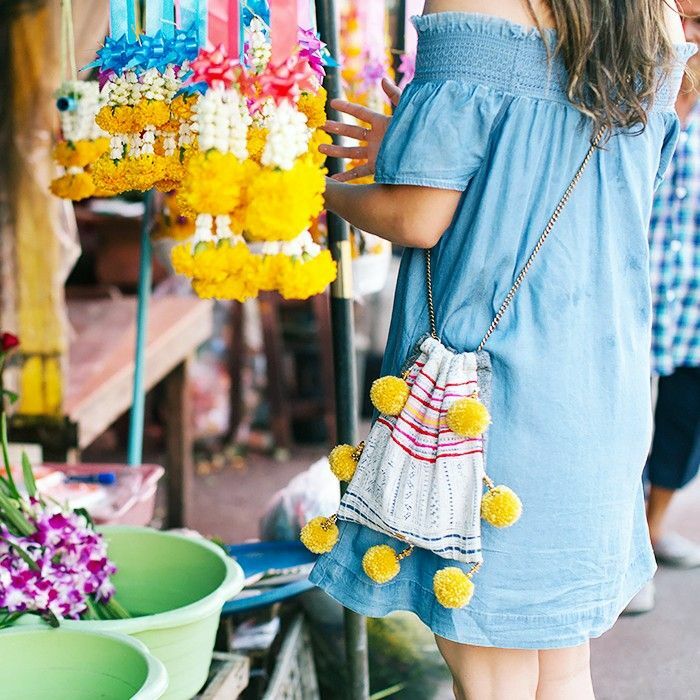 At The Little Market, we create a platform for these unique products to celebrate the rich traditions and techniques of artisan communities around the world. Most importantly, every purchase empowers artisans and helps them build a sustainable livelihood to support themselves and their families. Want to learn more about Mar y Sol and Madagascar? Head on over to our The Little Market to shop more products and read about our artisan partners.